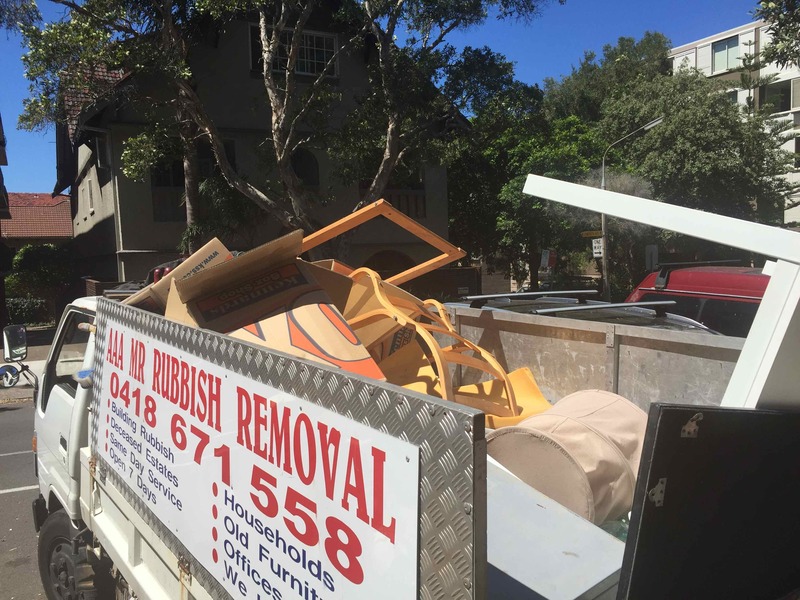 Point Piper – Are you Moving House? 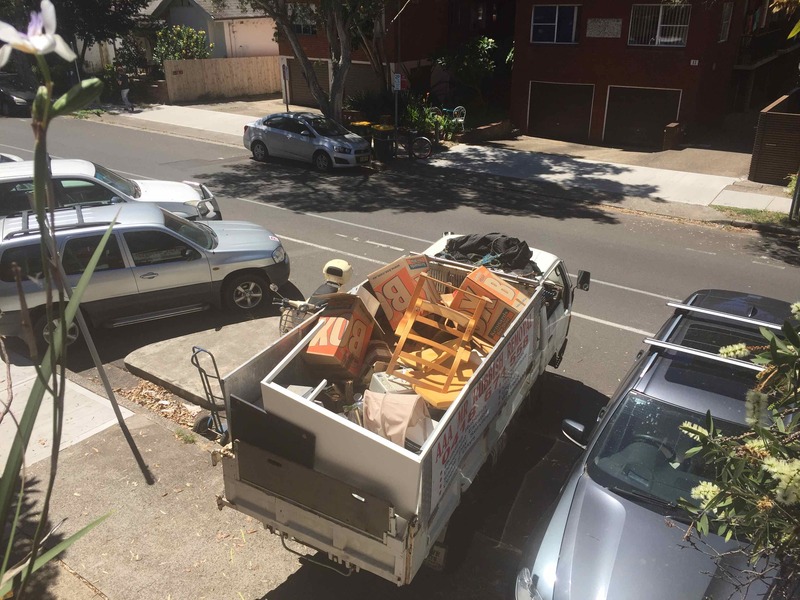 Summer Hill – Feeling a bit cramped for space? 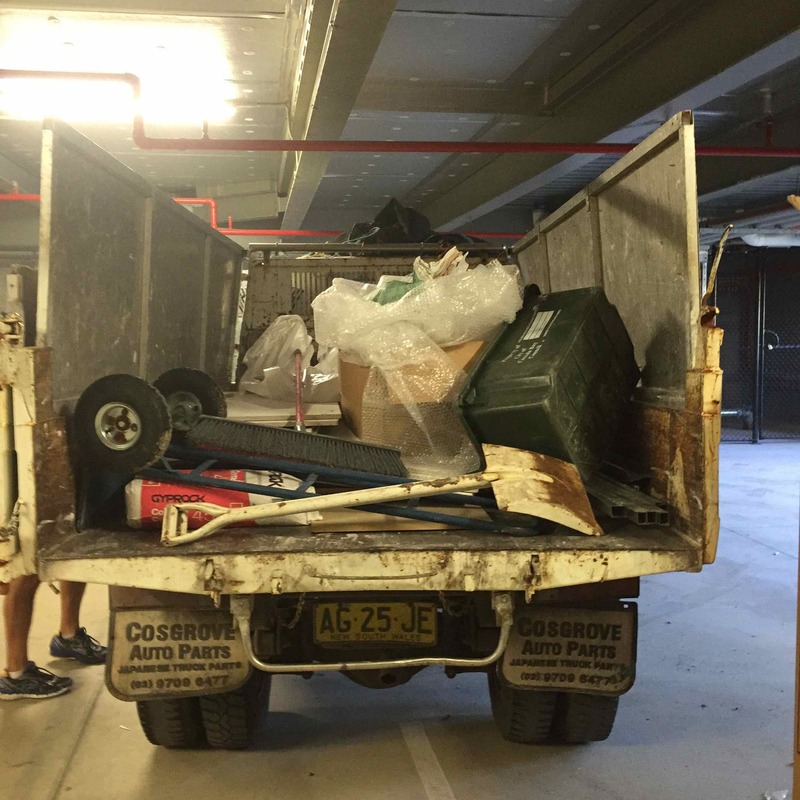 Brighton Le Sands – Are you running out of space? 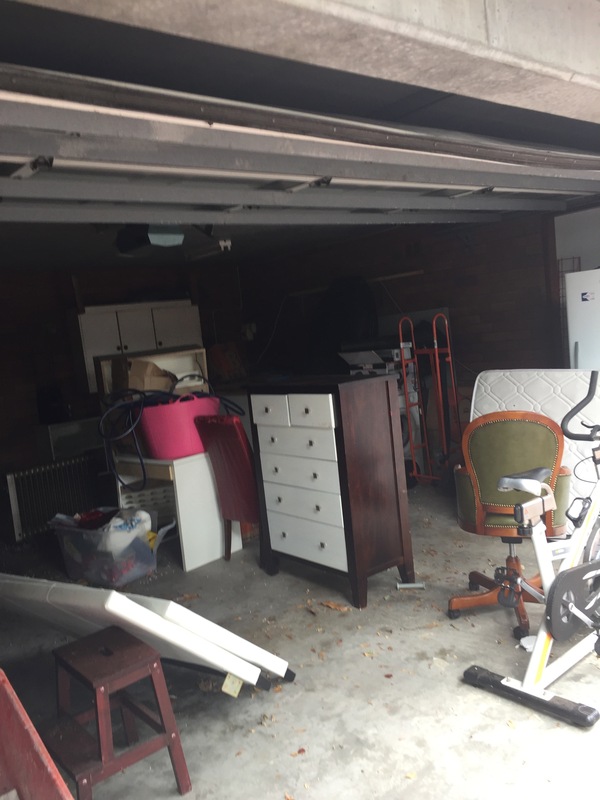 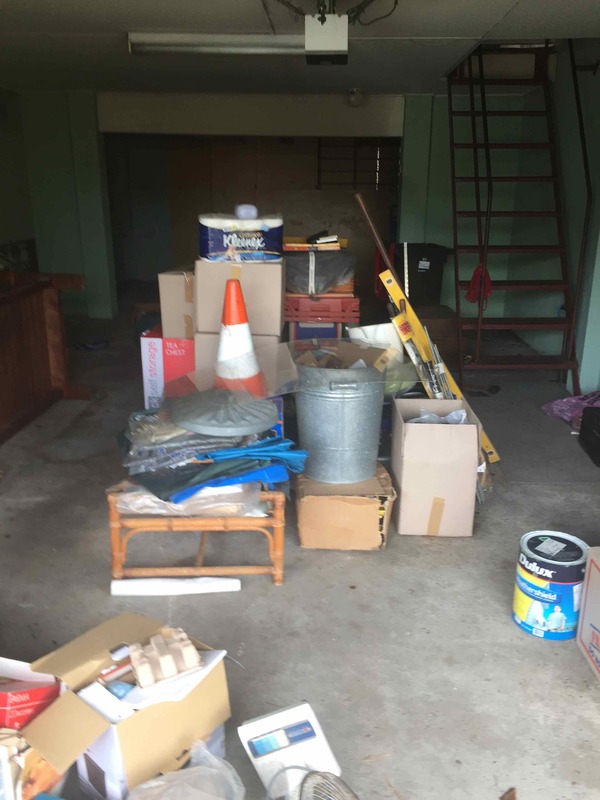 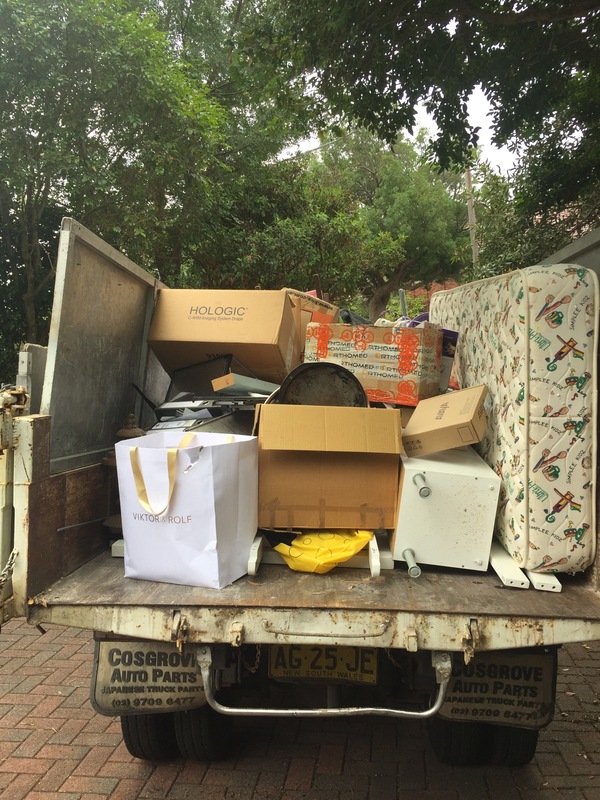 Chatswood – Is it time to clear out that garage? 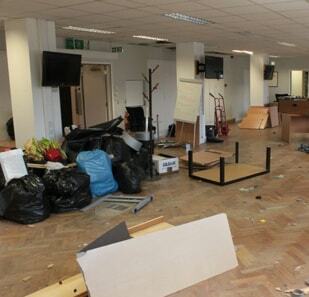 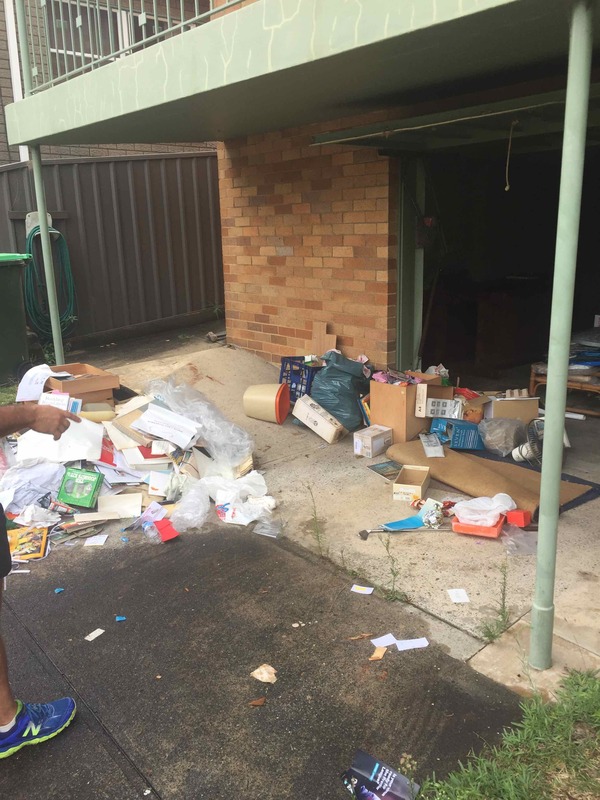 Newtown- Time to Clear Out the Clutter? 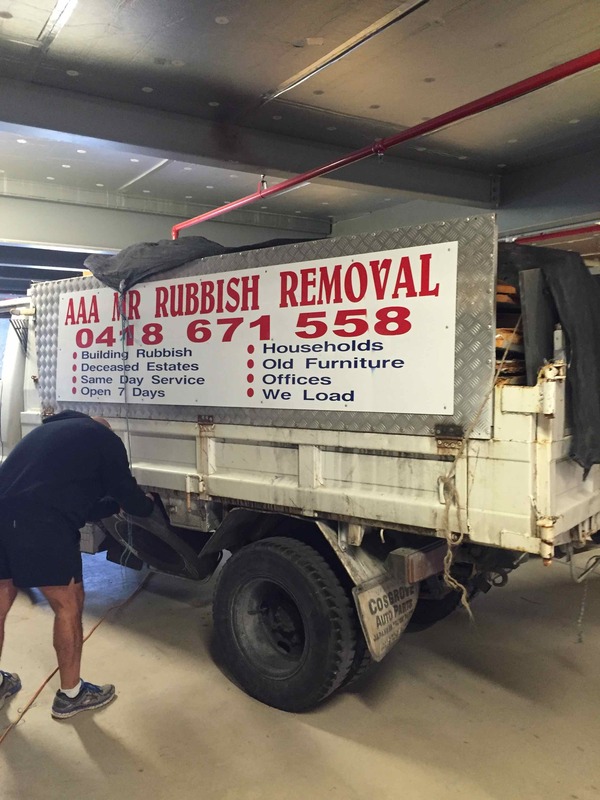 How Does Rubbish Removal Artarmon Improve Your Lifestyle and Reduce Pollution? 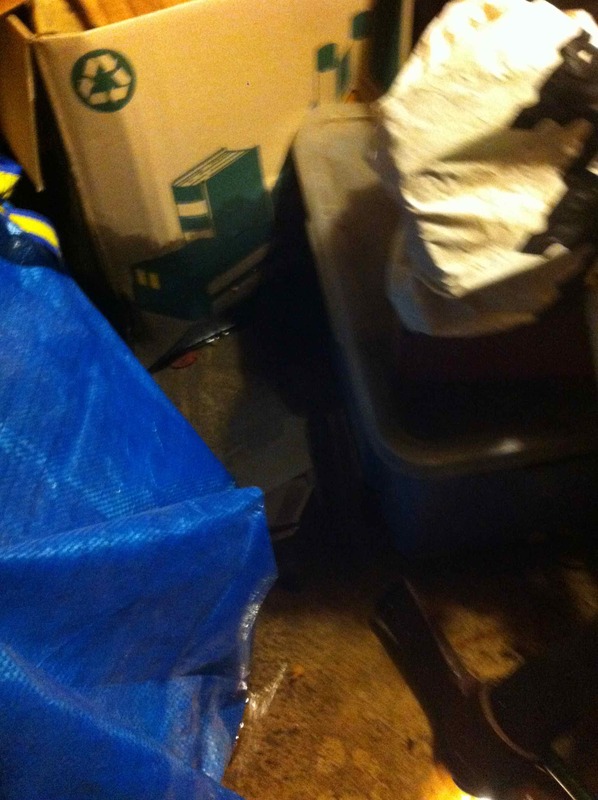 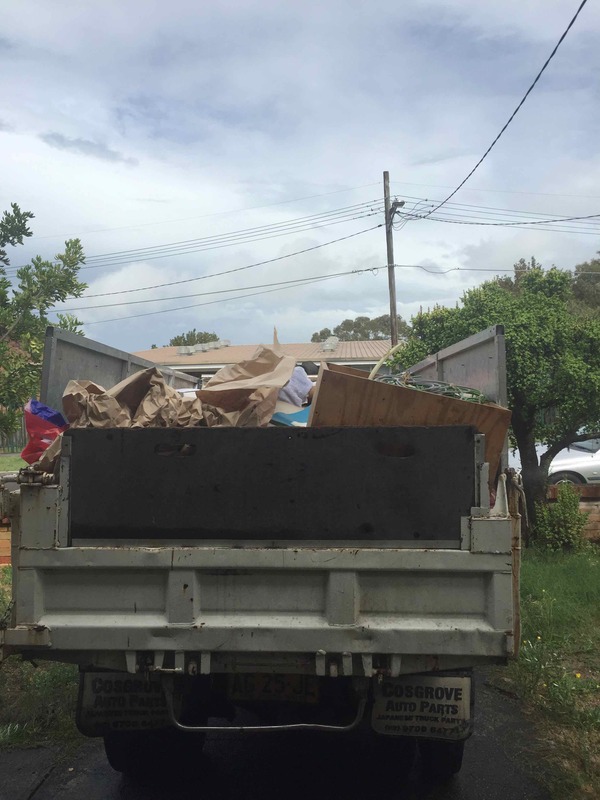 How to Find the Best Rubbish Removal Kingsford Service? 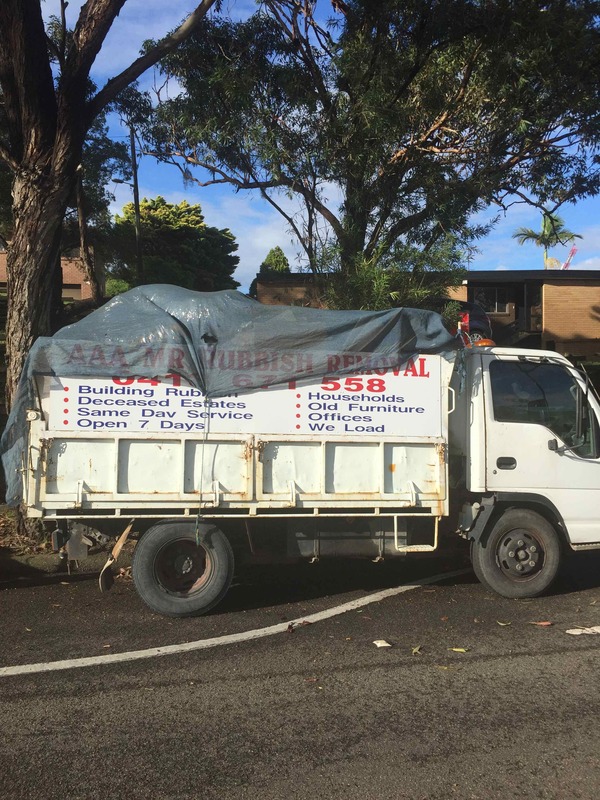 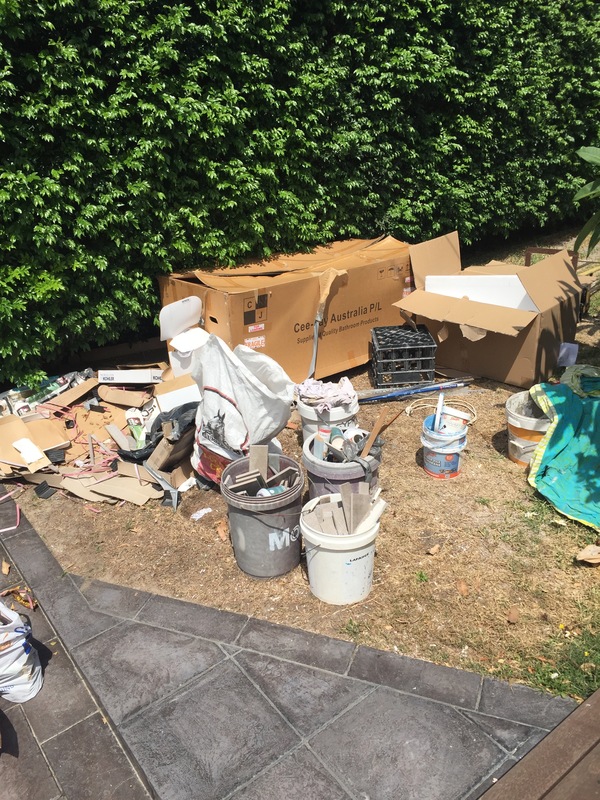 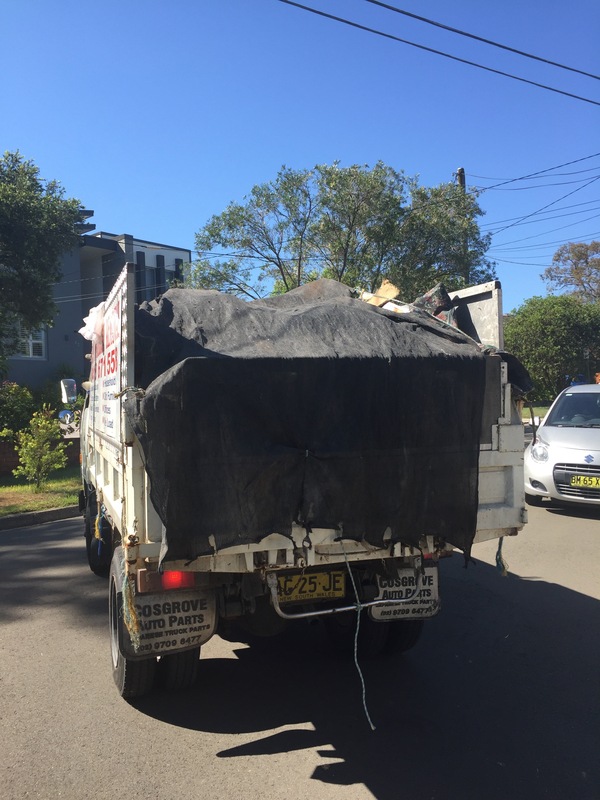 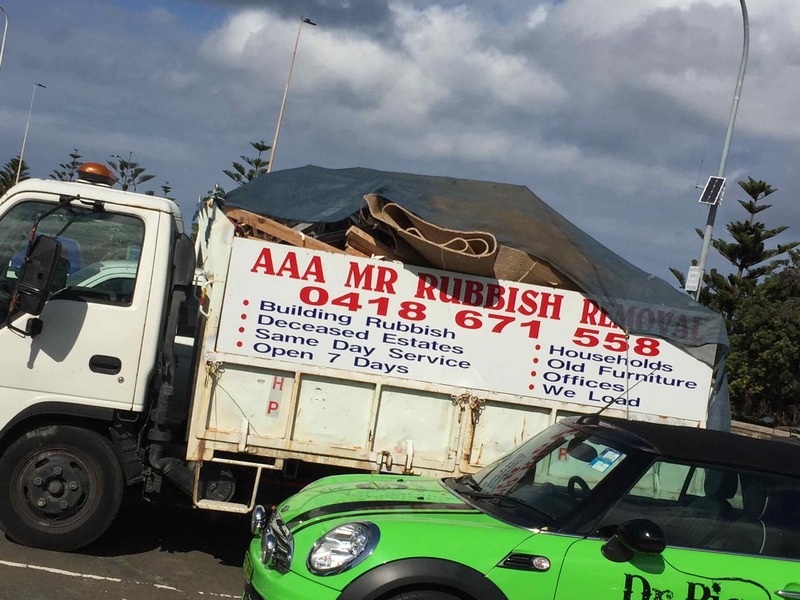 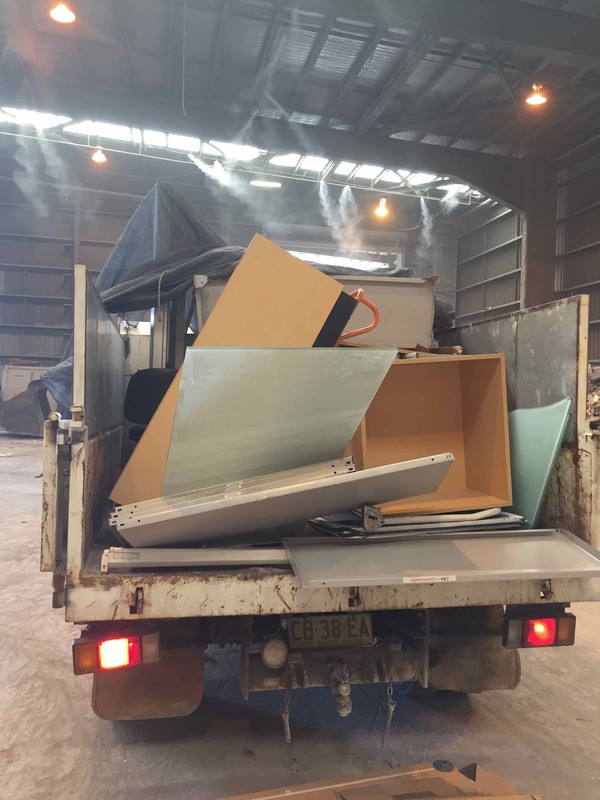 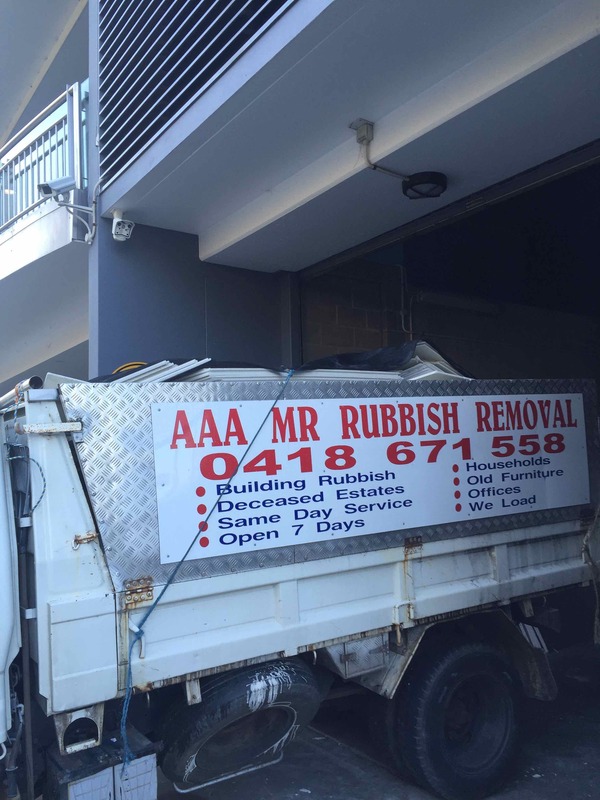 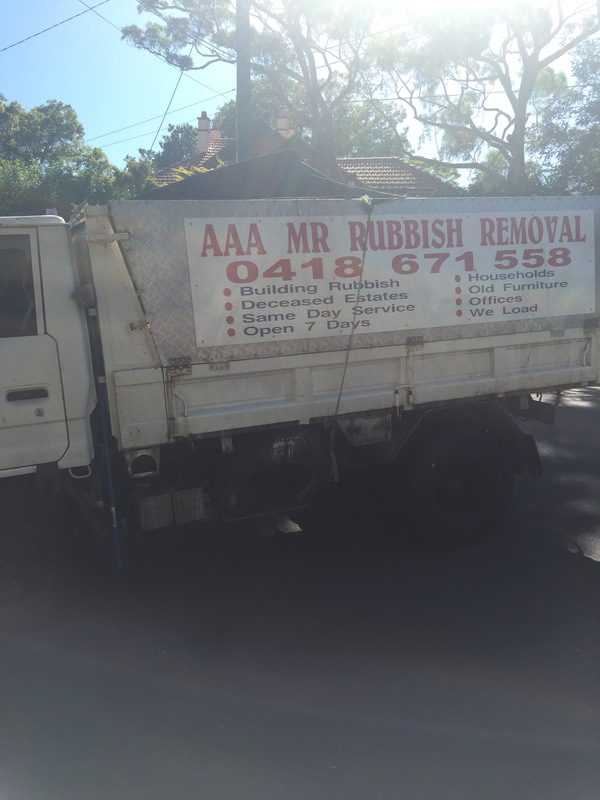 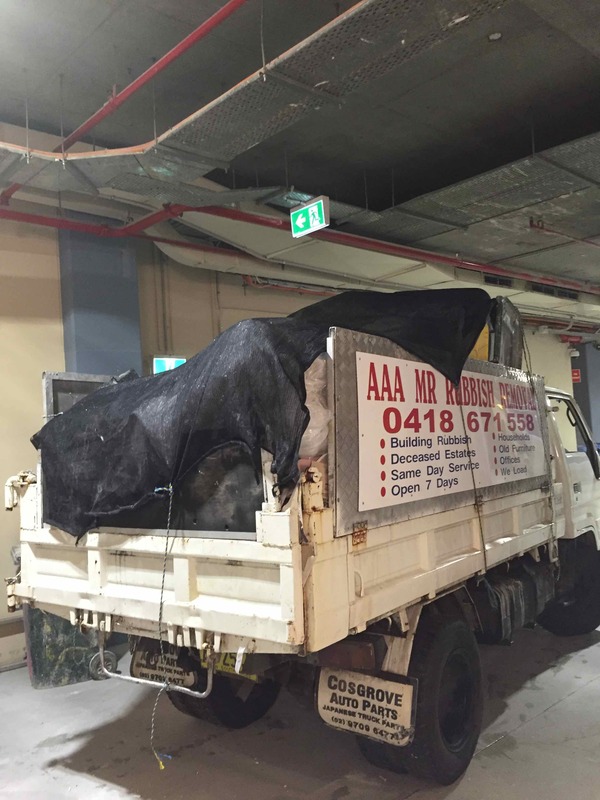 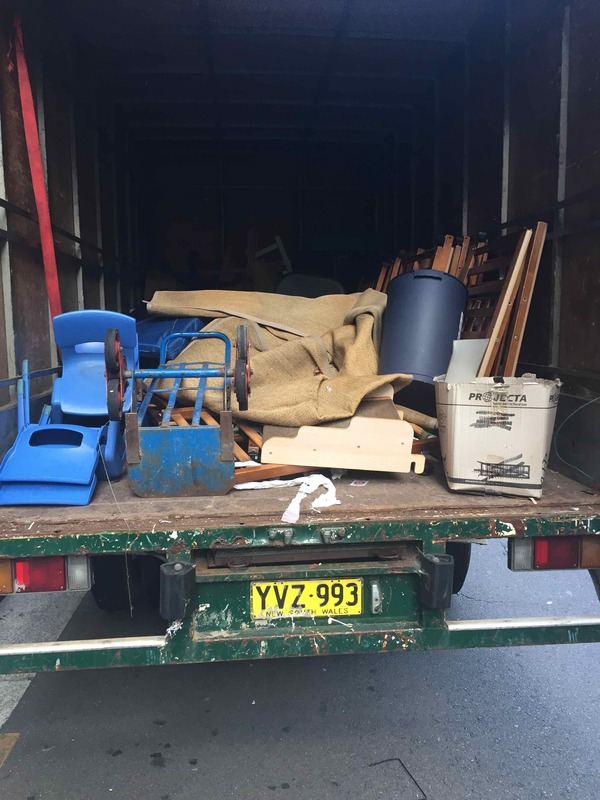 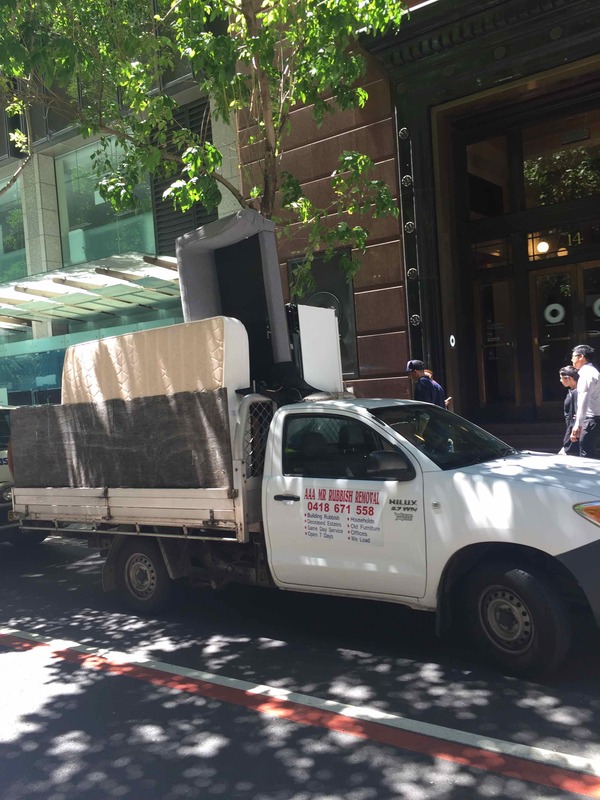 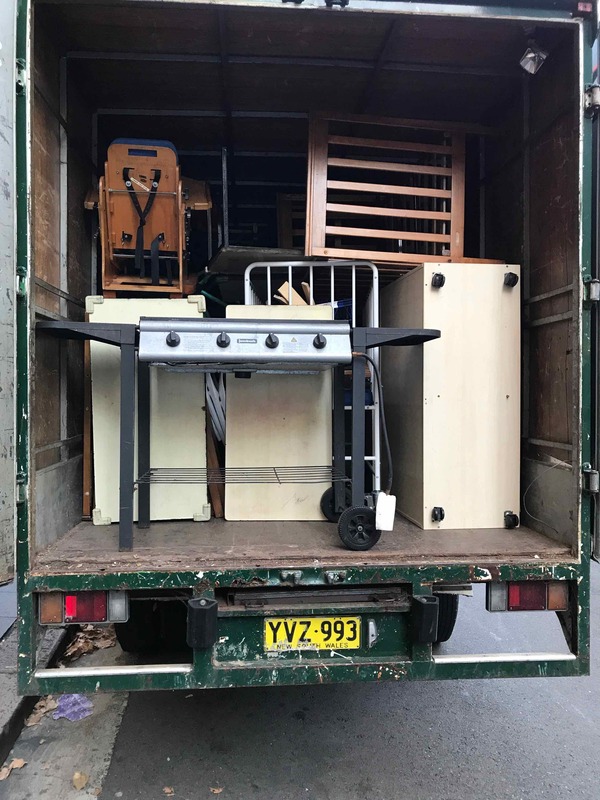 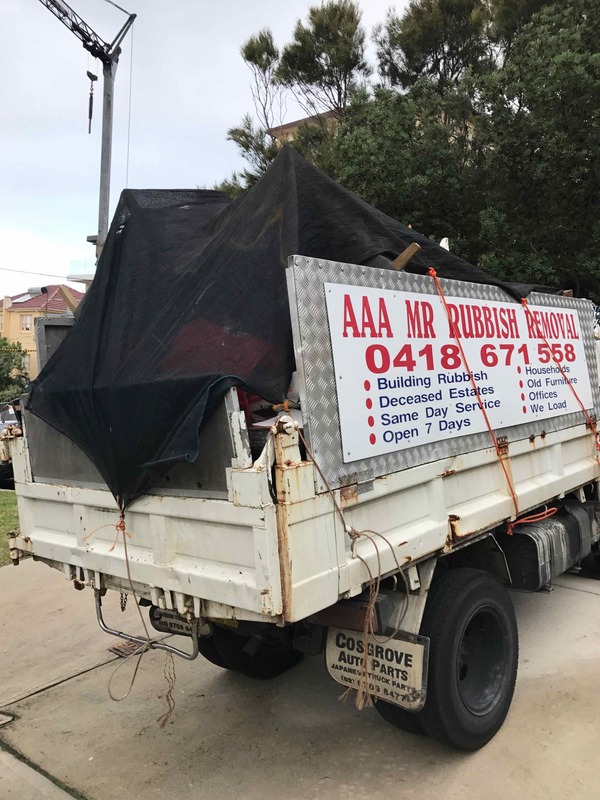 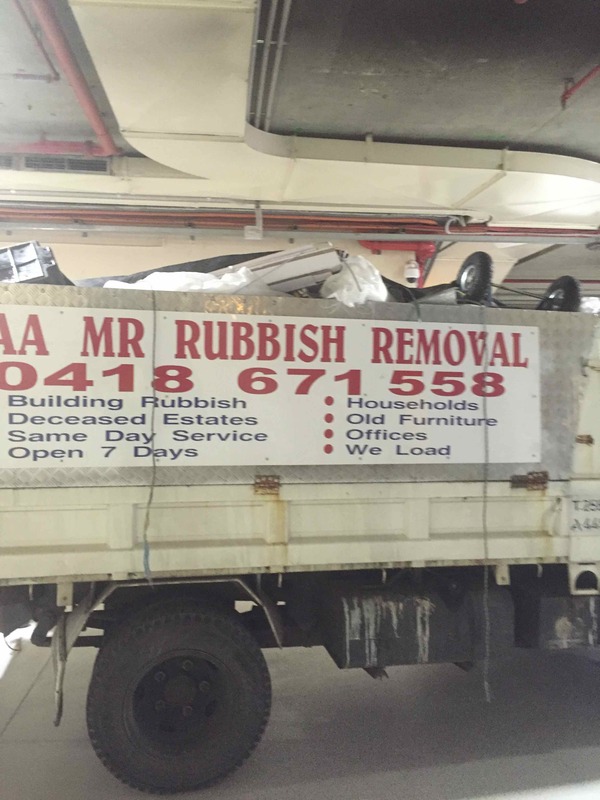 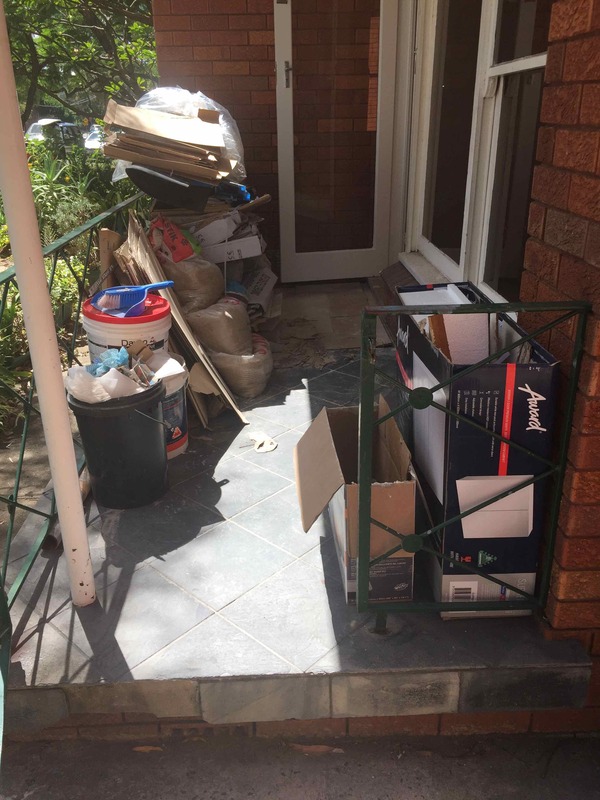 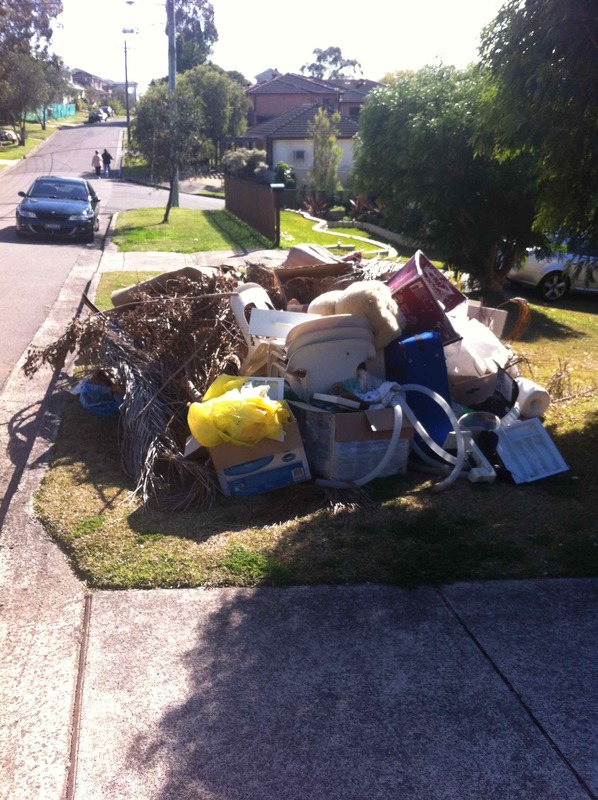 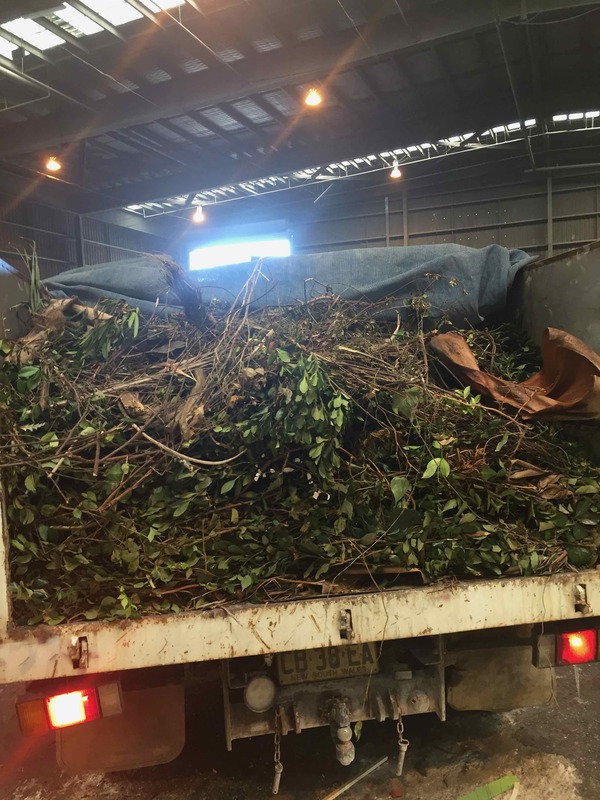 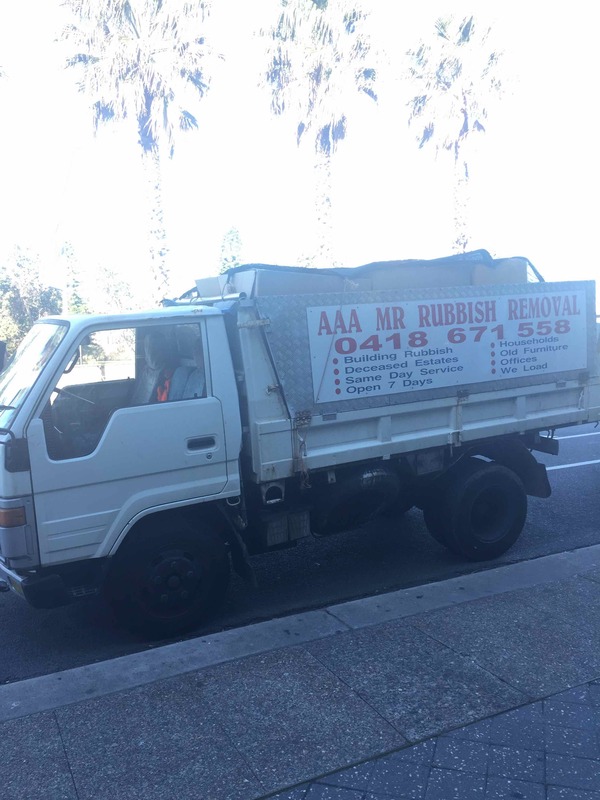 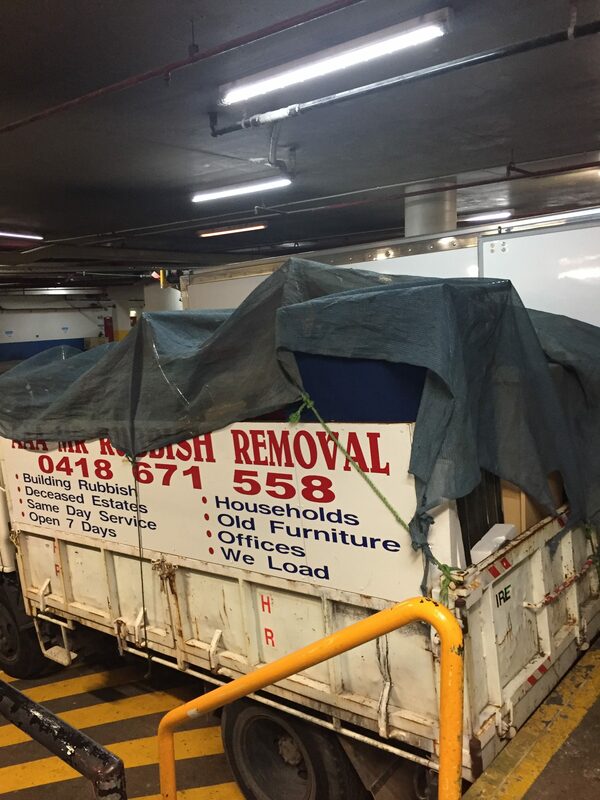 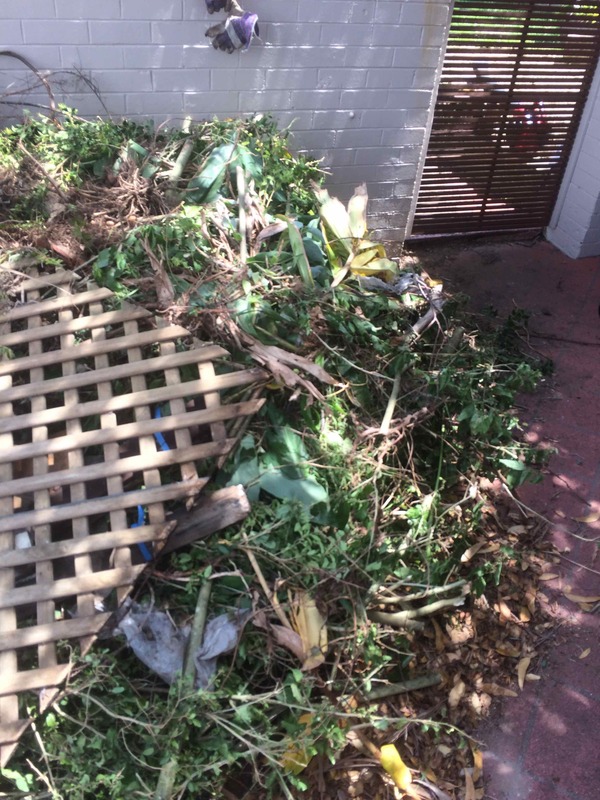 Why Should You Hire A Professional Rubbish Removal Service in The Eastern Suburbs?